Vancouver based Sovrin Extracts vape pens contain superior grade distillate and strain specific terpenes. Their THC distillate is second to none with a total cannabinoid profile above 95% and total THC above 90%. The strain specific terpenes they use are organic and all natural. 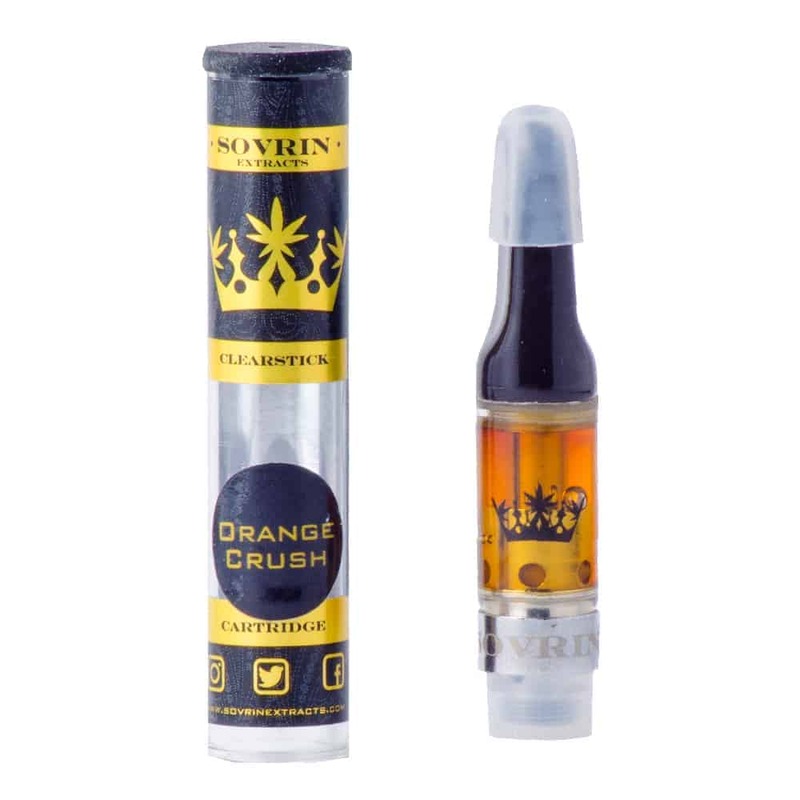 Sovrin uses the gold standard of cartridges the CCell system that as we like to say “kicks like a mule”. Sovrin offers nice rich clouds with potency and taste second to none. Purchase this product now and earn 50 Goldbucks!